The Hautest Hotel Openings in .. But the style to own more than any other has to be the headband. 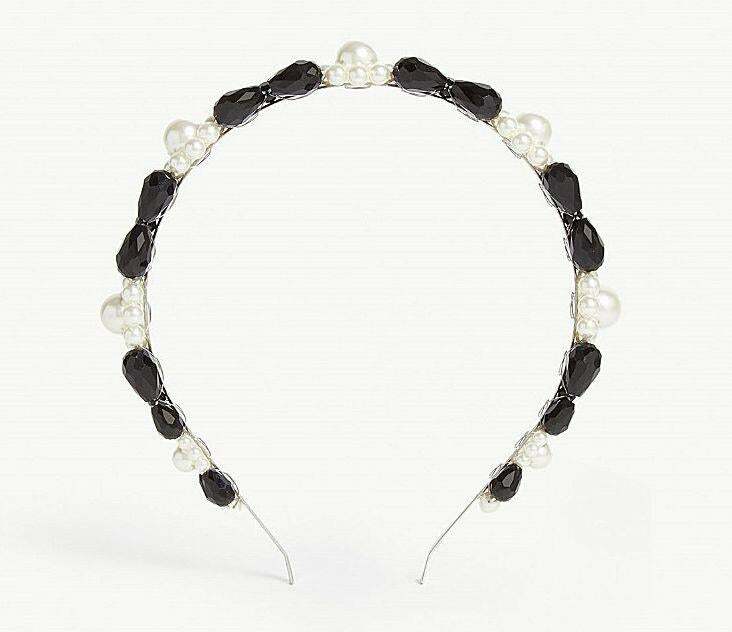 Once the preserve of 1980s Sloane Rangers and school girls, headbands have had a grown-up makeover, proving you’re never too old to wear one. 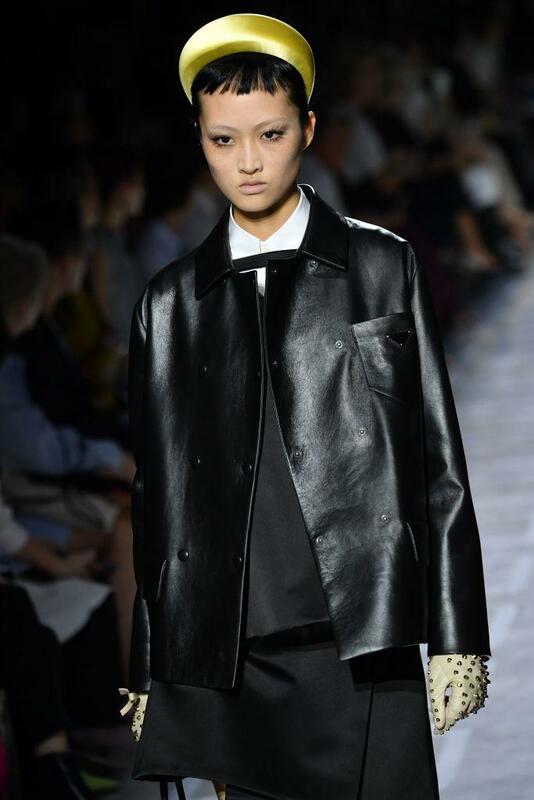 For Spring/Summer 2019, Dior’s came elasticated while Simone Rocha and Miu Miu offered jewel-encrusted styles, and Miuccia Prada finished hers with over-sized satin and leather versions. When it comes to hair, make sure to avoid entering Blair Waldorf territory by avoiding perfectly groomed tresses, and opt instead for disheveled waves or a low-slung ponytail. 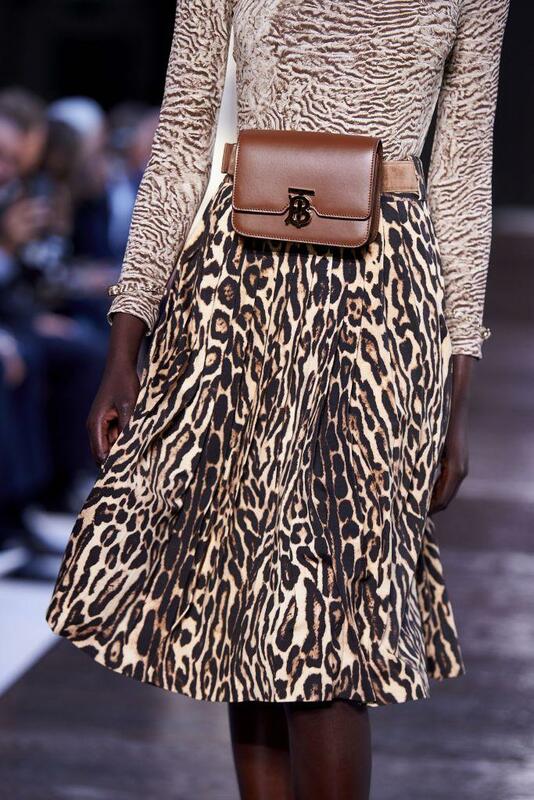 A style that’s dominated the fashion scene for some time, bumbags have been seen on the hips of some of the world’s most influential names, from Kendall Jenner to Adwoa Aboah. However, this season the Nineties favourite has had an upgrade and it’s more refined than ever. 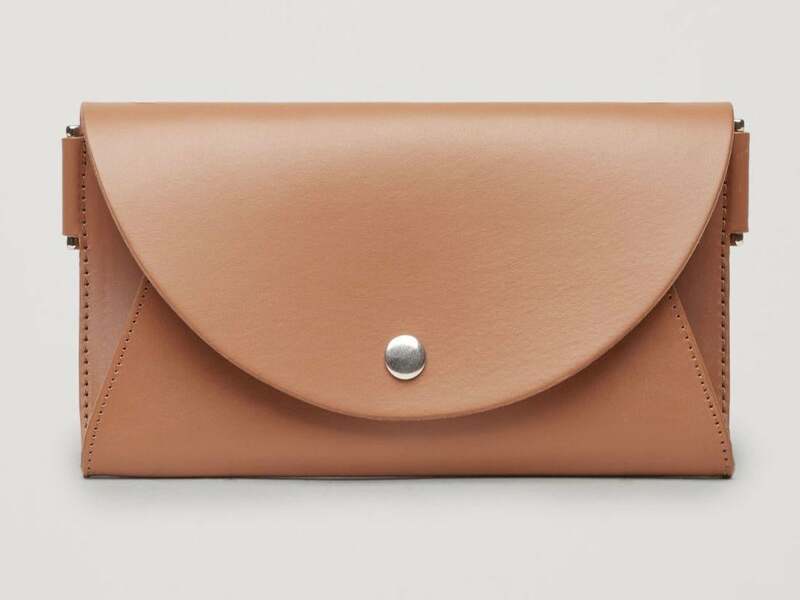 Now referred to as “belt bags”, these small, flat versions are meant to be worn around your waist, either in place of a traditional belt or layered on top of an oversized coat or floaty dress. 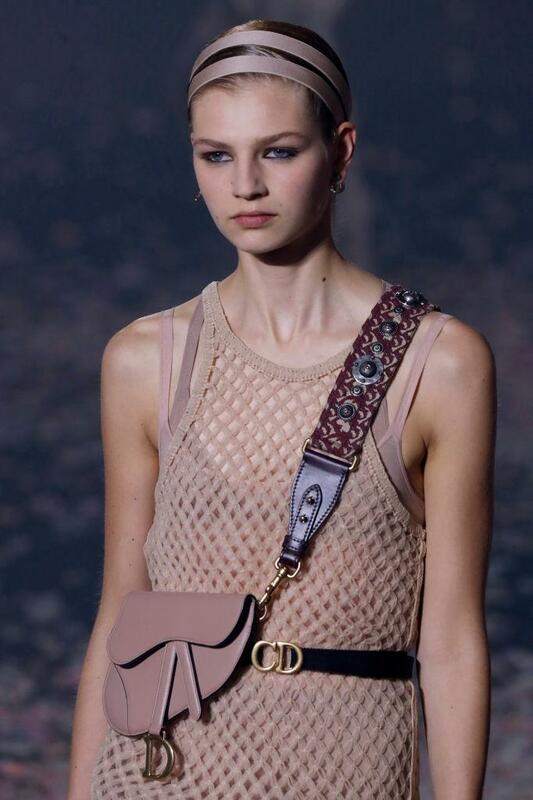 On the runway, everyone from Chanel to Louis Vuitton and Fendi showcased their own take on the trend, while Burberry led the pack with its chain-link style. If there is one definitive shoe style to sport this summer, it’s the heeled mule. An extension of the kitten heel trend that reigned last year, this style promises maximum sophistication with minimal effort and was seen on the runways of Rejina Pyo, Chloe, Alexa Chung and Ashish. 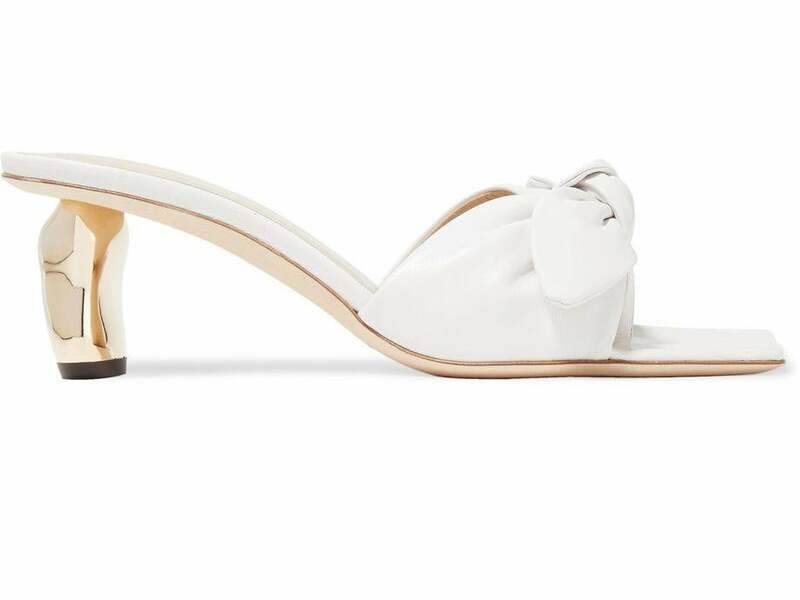 Forget chunky dad trainers or strappy stilettos, low-heeled mules are super versatile, and can be worn for pretty much any occasion. From casual weekend ensembles to tailored two-pieces at work and spaghetti strap cami-dress by night, this is the low maintenance rival to just about any other shoe trend. 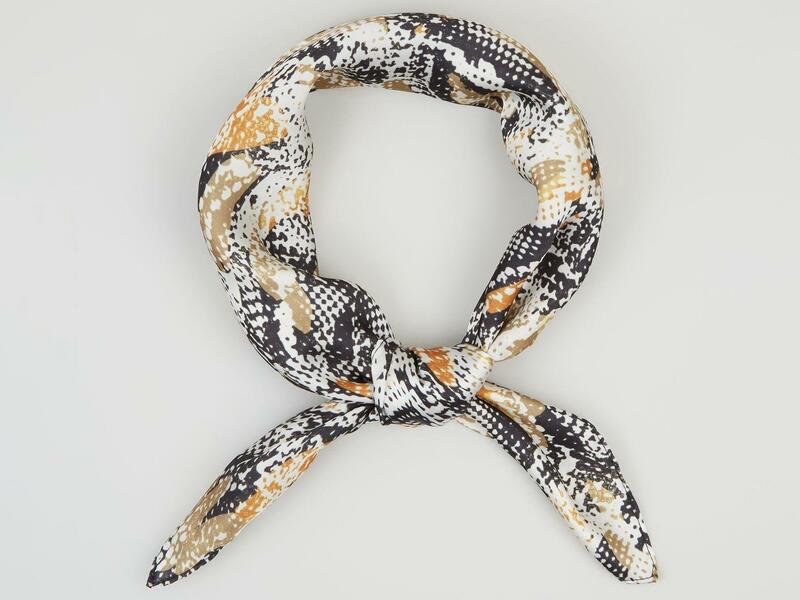 The silk scarf Multicoloured Snake Print BandanaAn accessory that many of us associate with our grandmothers, silk scarves are making a comeback, and it’s not hard to see why.Whether you want to wrap one around the handle of a basic bag, tie it around your neck or plait it into your hair, printed scarves just got more stylish. For his Spring/Summer 2019 show, Michael Kors offered several takes on the trend, using them to create turbans, bandanas and head wraps inspired by Sixties and Seventies icons, while Tom Ford hairstylist Orlando Pita opted for low buns teamed with soft, neatly tied silk scarves.Until it warms up though, wears yours tied around your neck to keep it both cozy and classy. 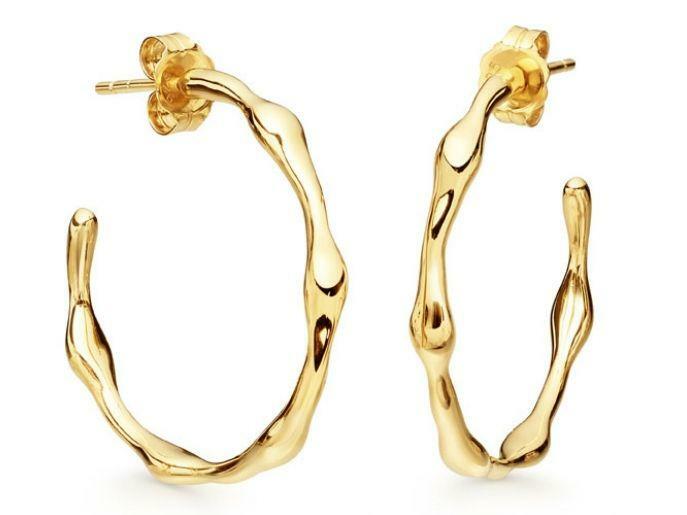 Statement earrings were seen all over the catwalk but for many designers it was the classic hoop that reigned supreme. From J-Lo to Lauryn Hill and Carrie Bradshaw, hoop earrings have been worn by an eclectic mix of people over the years. A style that’s never really left the fashion fold, this season hoops were spotted on the runways at Oscar de la Renta, Burberry, Moschino and Erdem in a range of sizes and materials. However, it was the gold styles at Valentino, which updated the classic look by removing the bottom half of the design, that really stole the show.